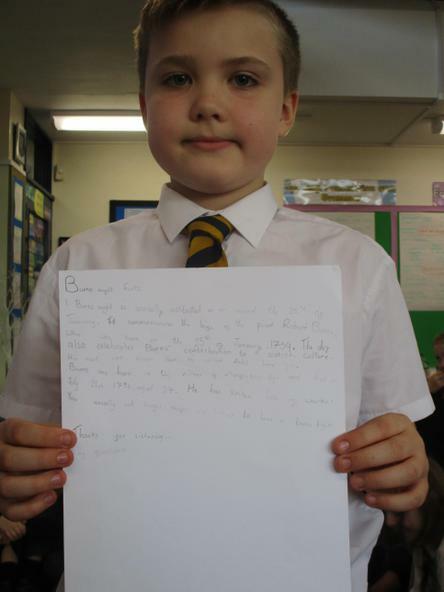 We have come to the end of our beliefs topic homework. 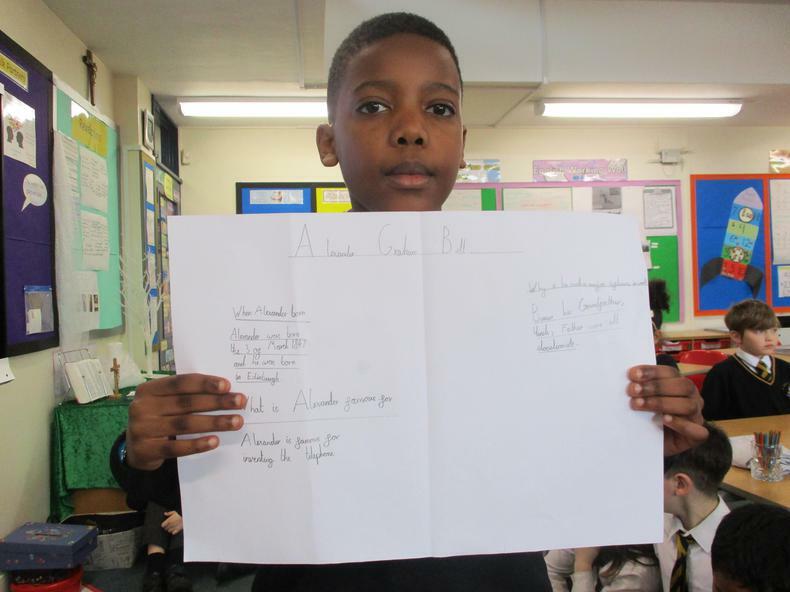 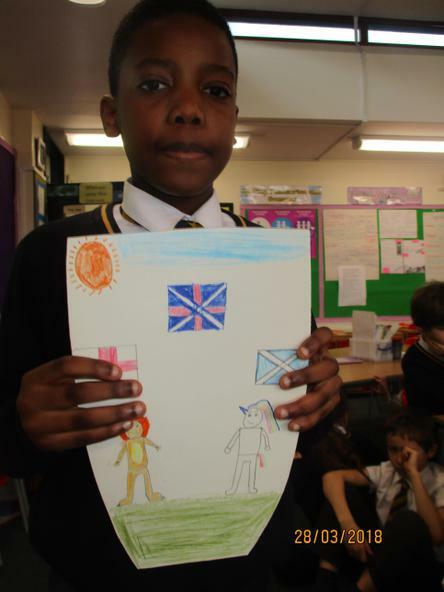 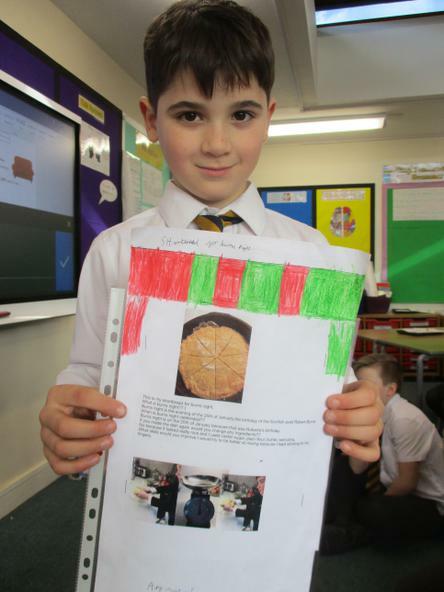 Look at the photos below to see what we presented in our final week before the Easter holidays. 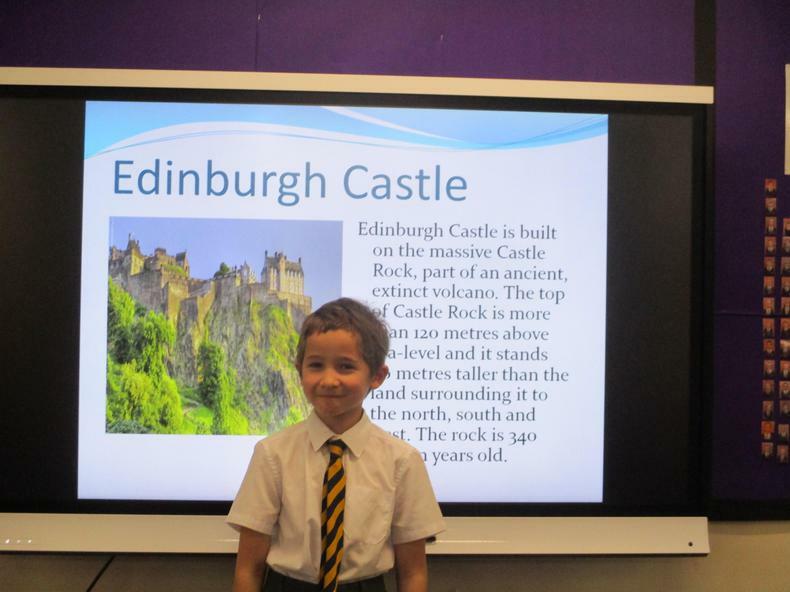 Come and take a look at what we have been up to at home! 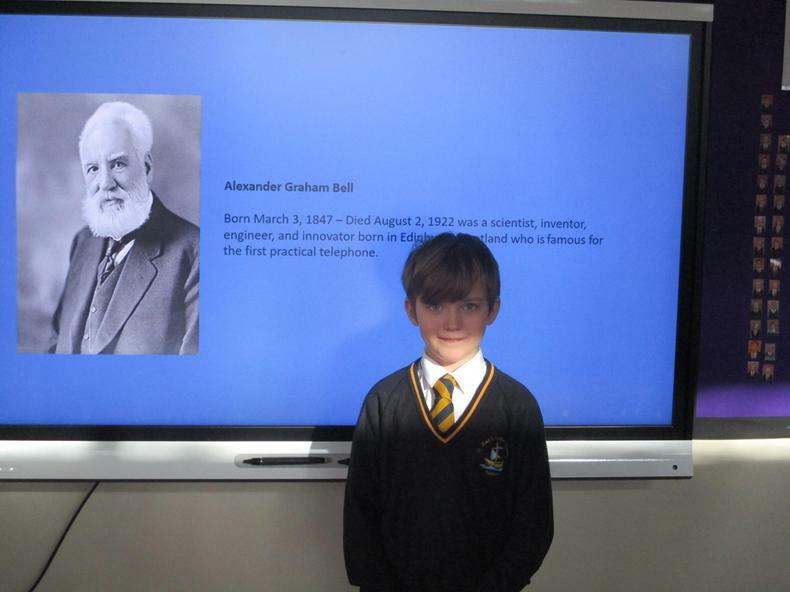 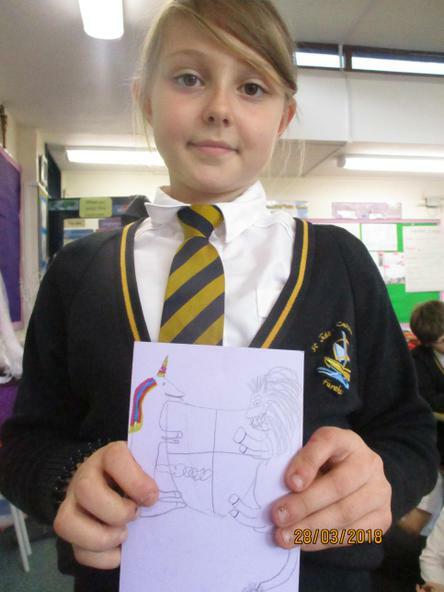 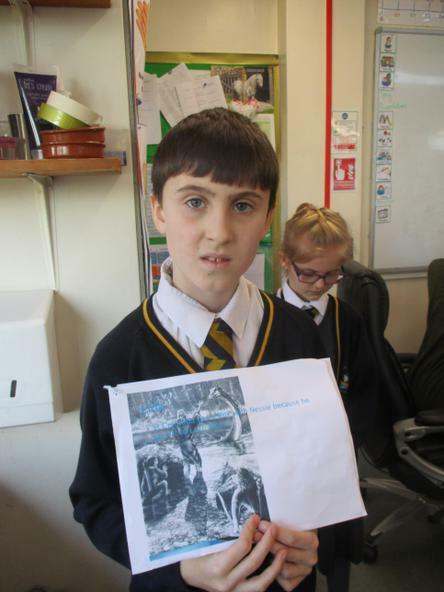 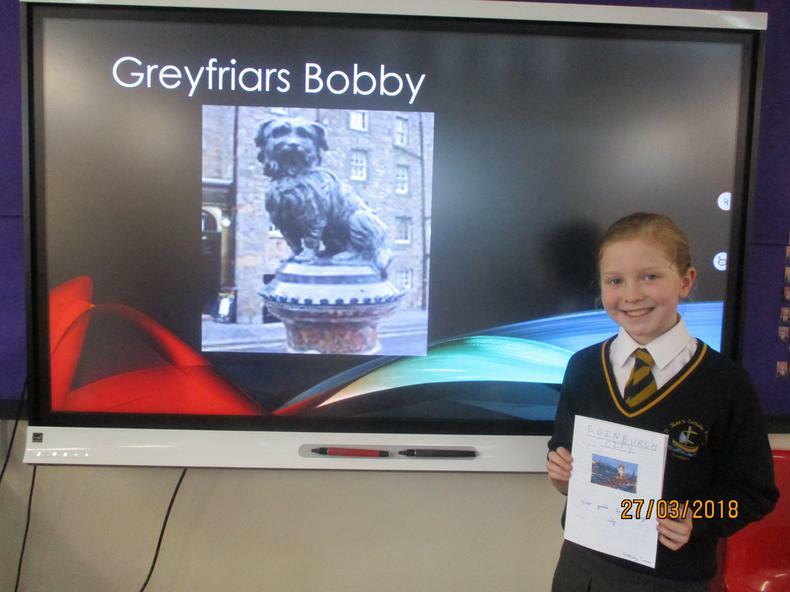 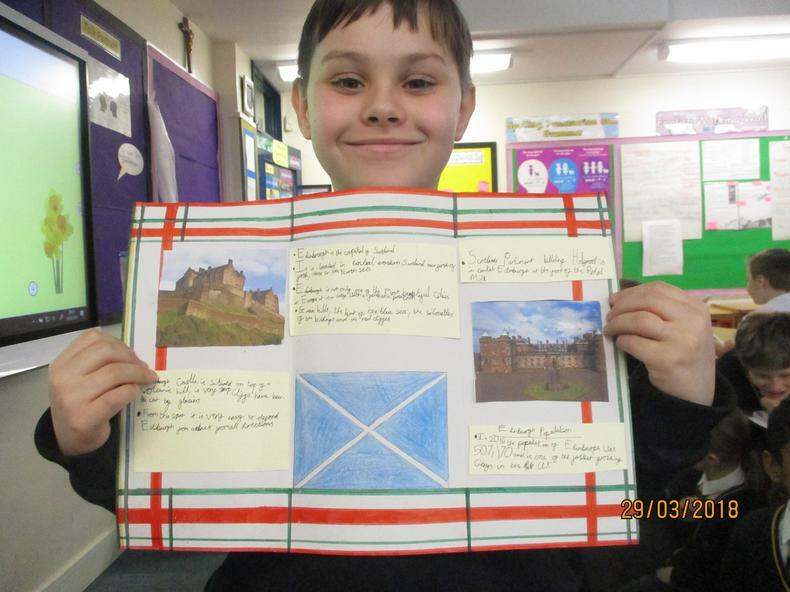 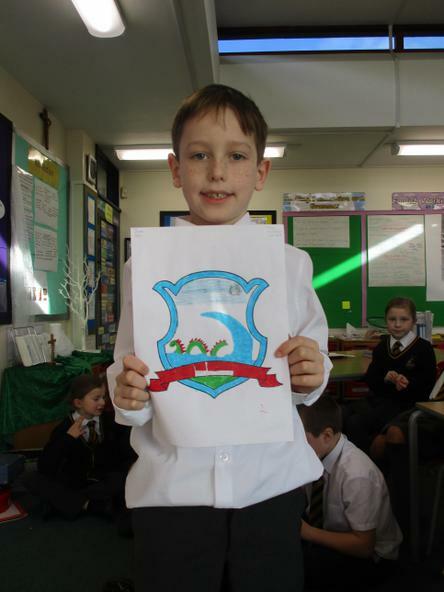 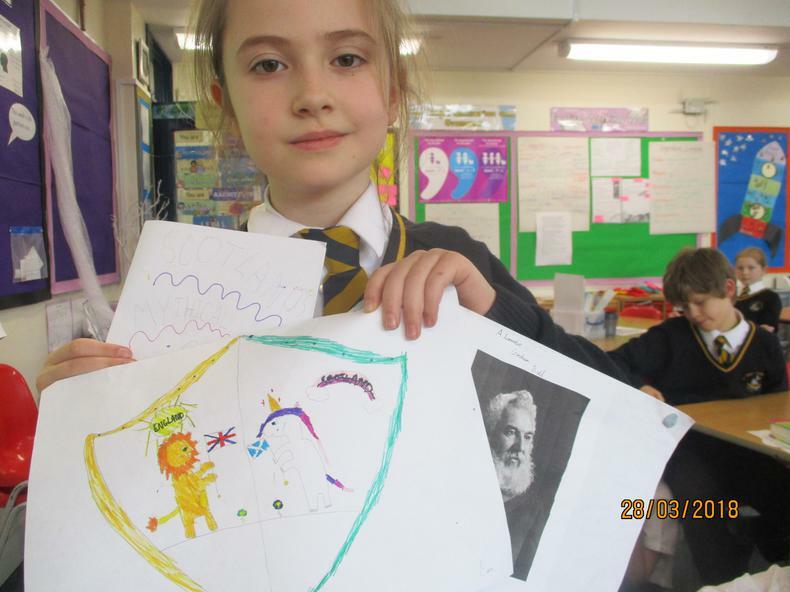 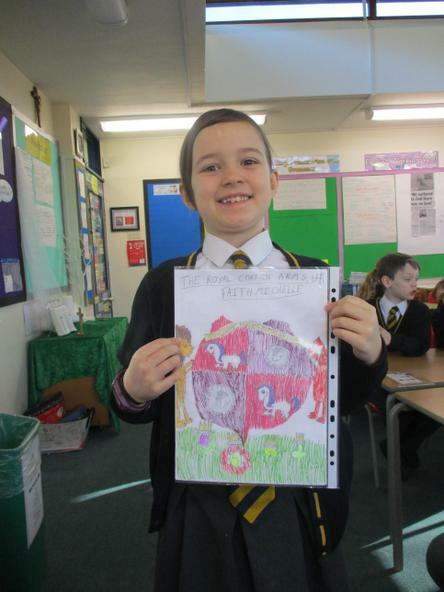 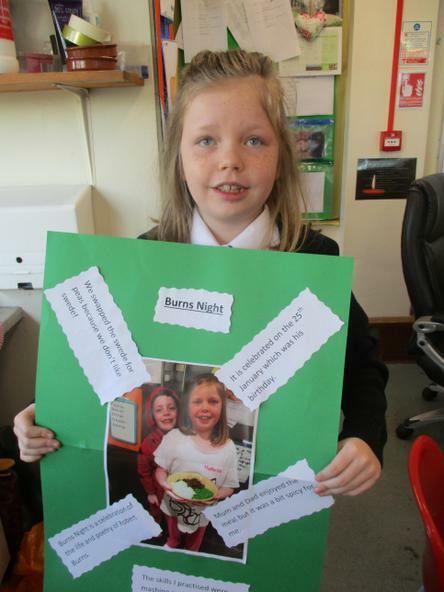 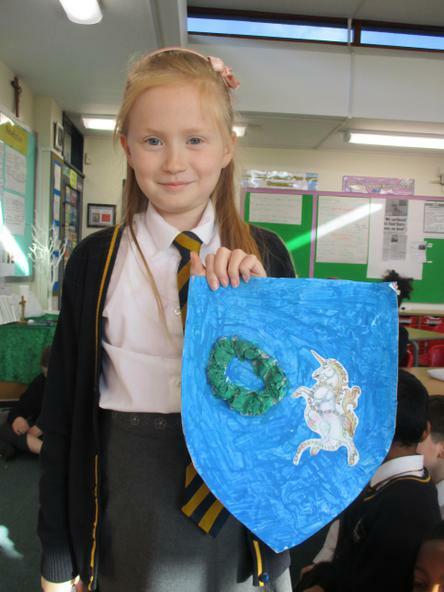 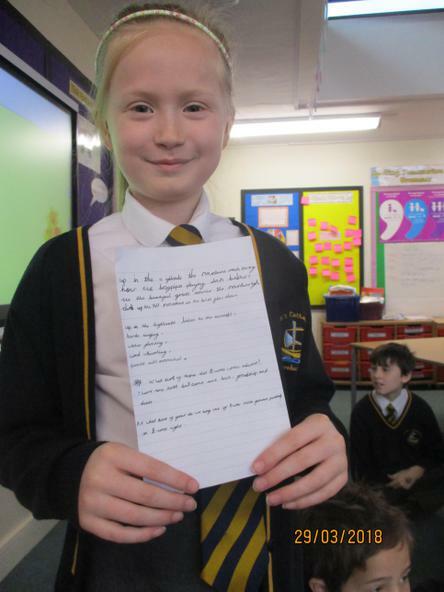 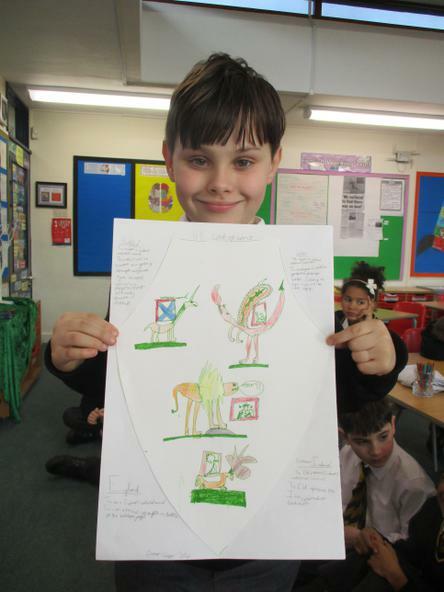 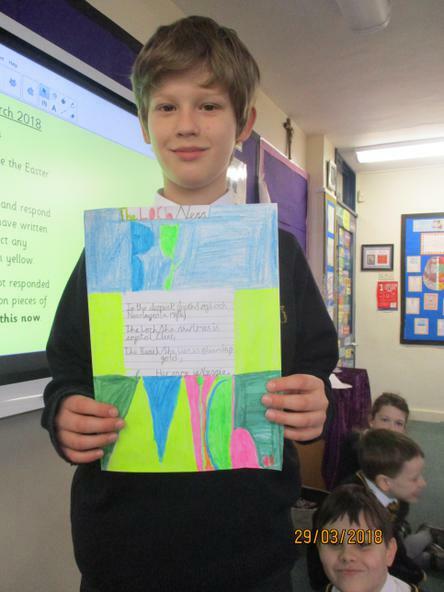 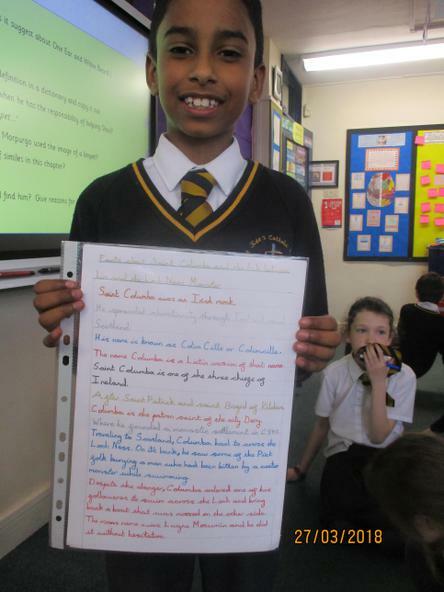 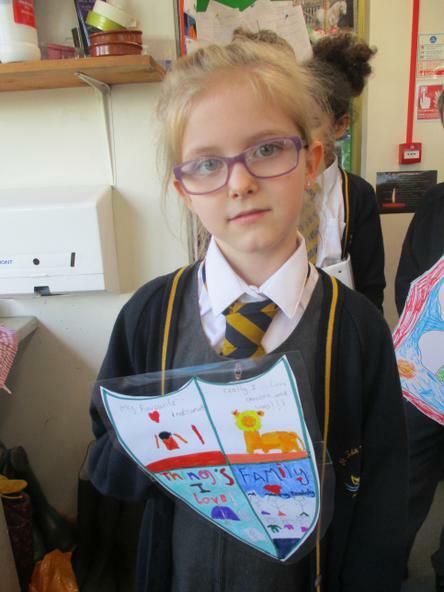 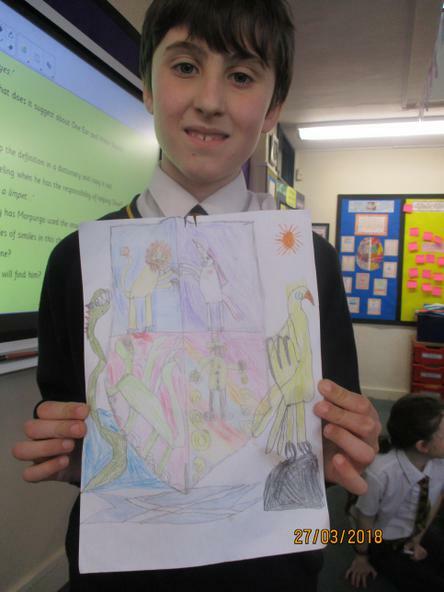 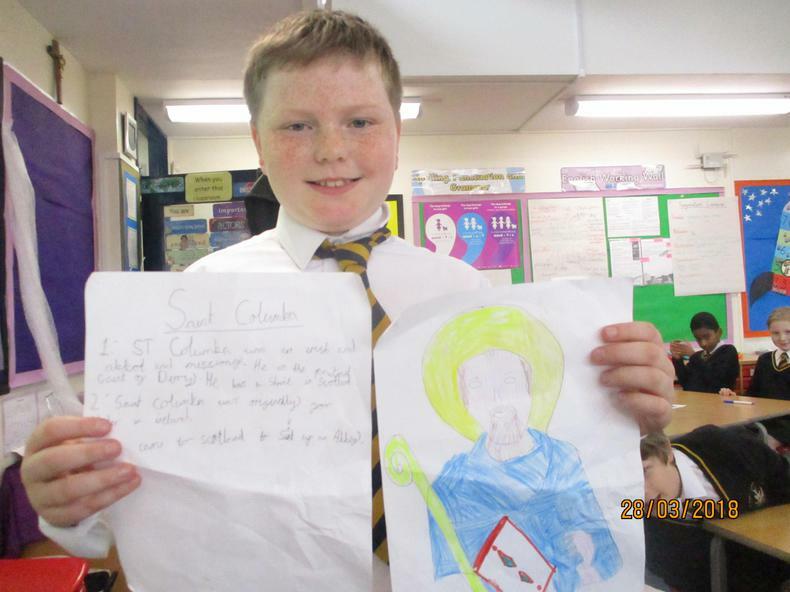 This week we presented our 'Belief' topic homework. 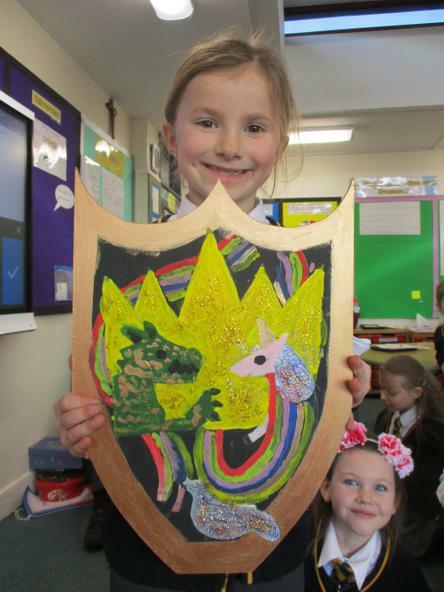 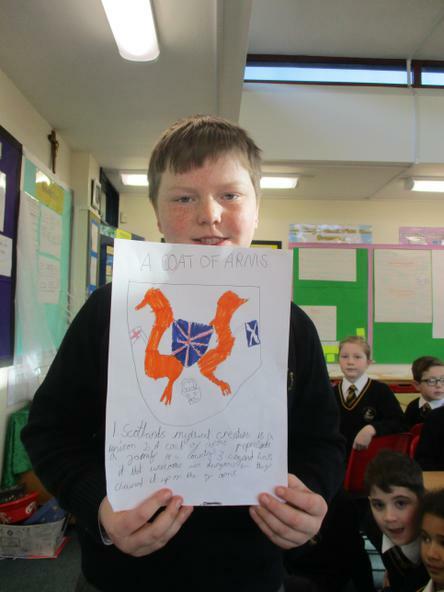 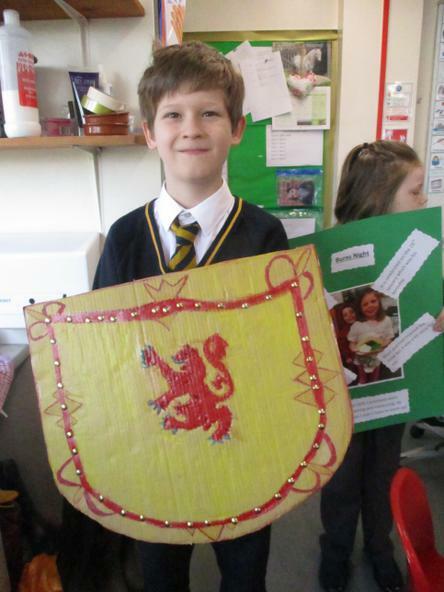 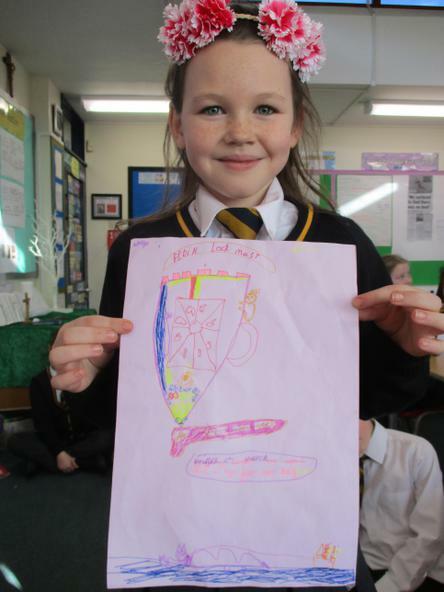 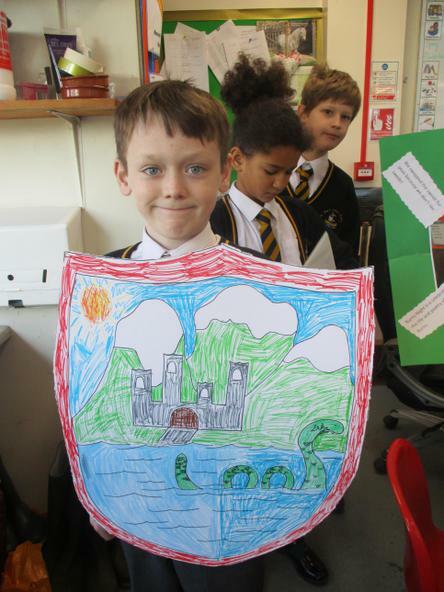 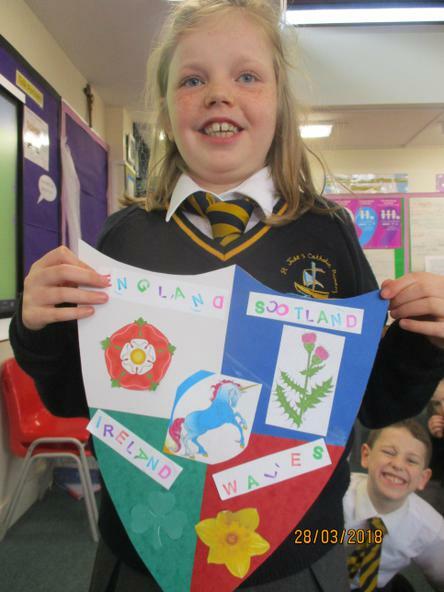 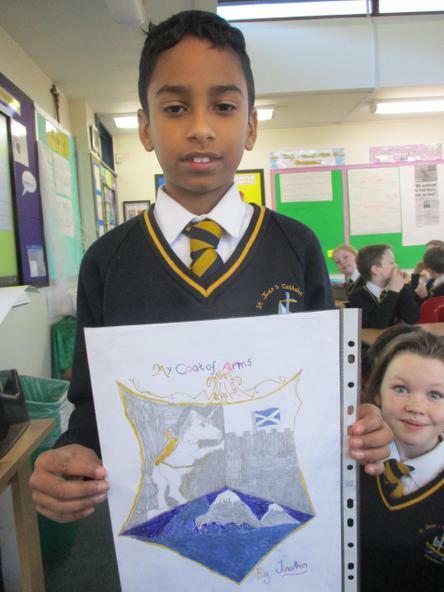 Some of us opted to get creative and made our own coat of arms, whilst others decided to get busy in the kitchen and made a Burns Night feast. 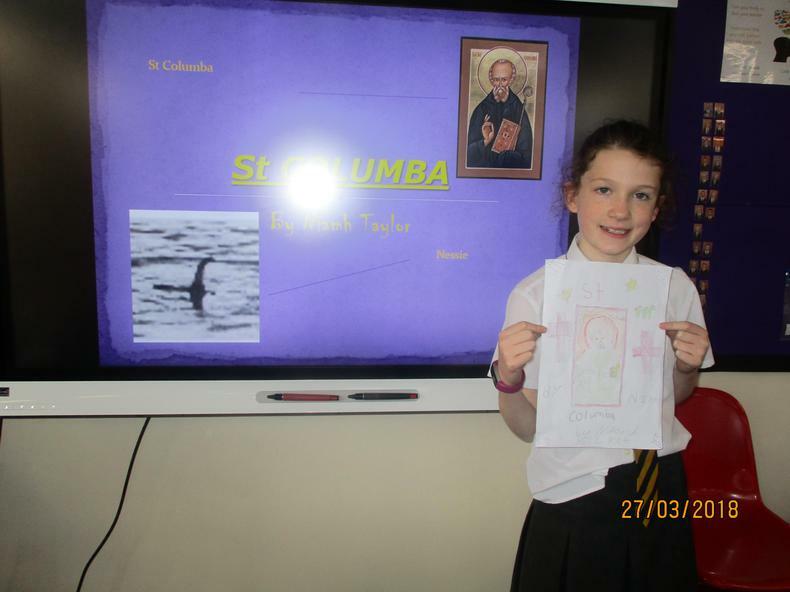 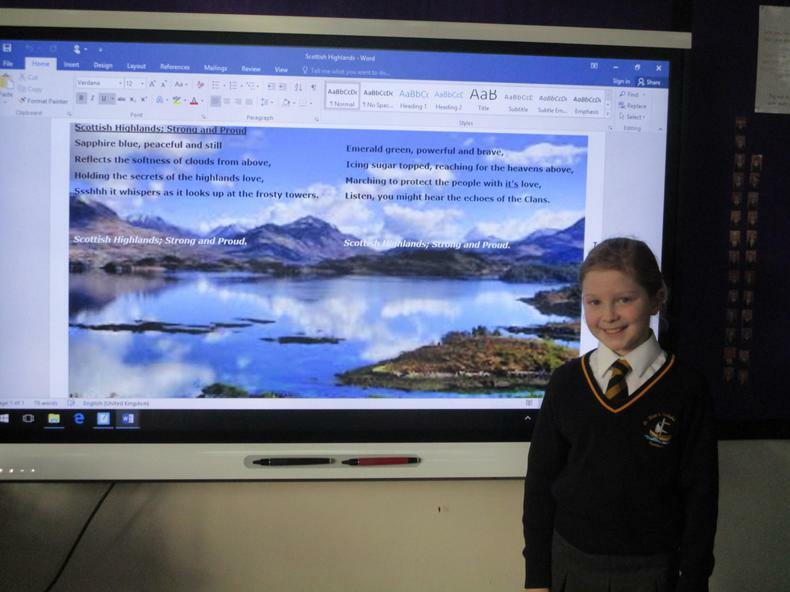 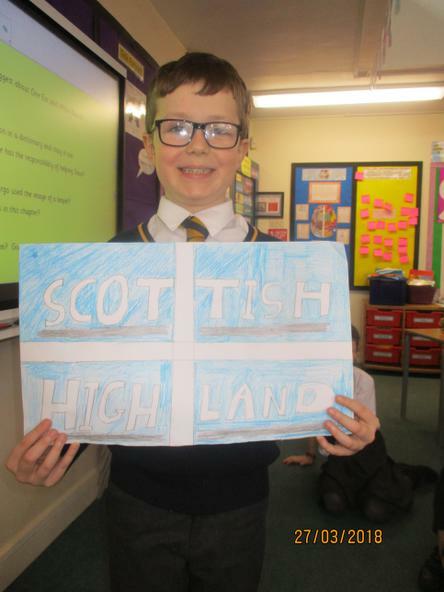 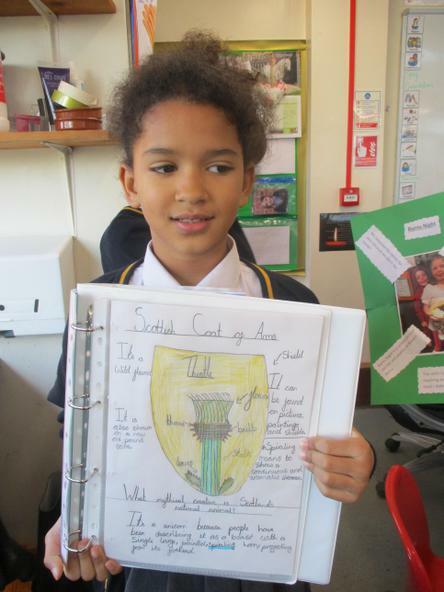 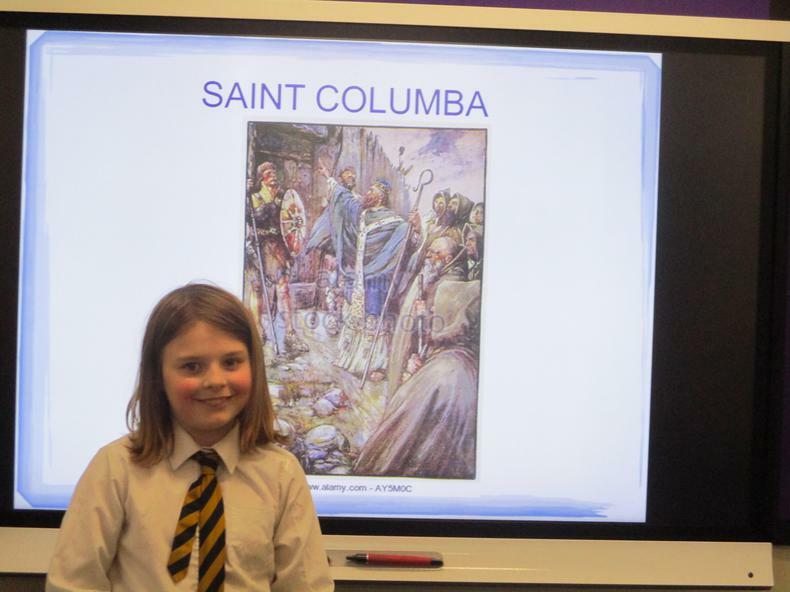 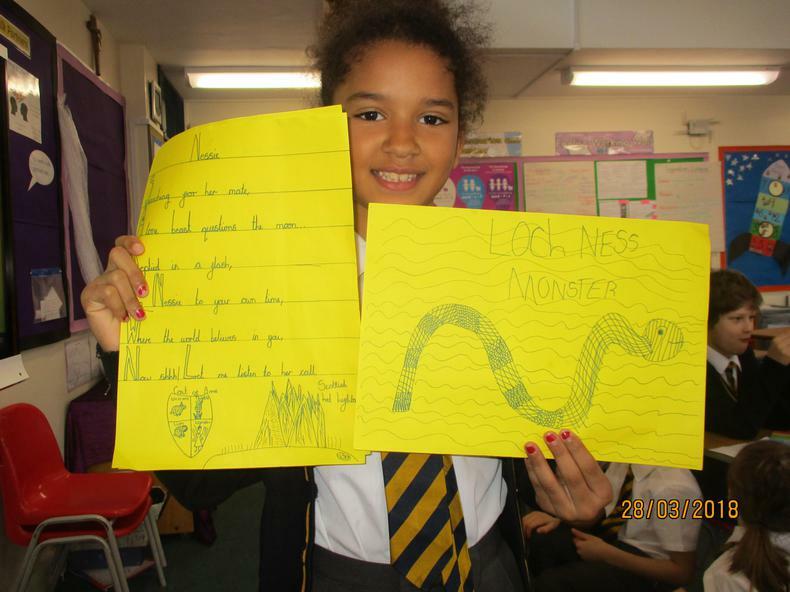 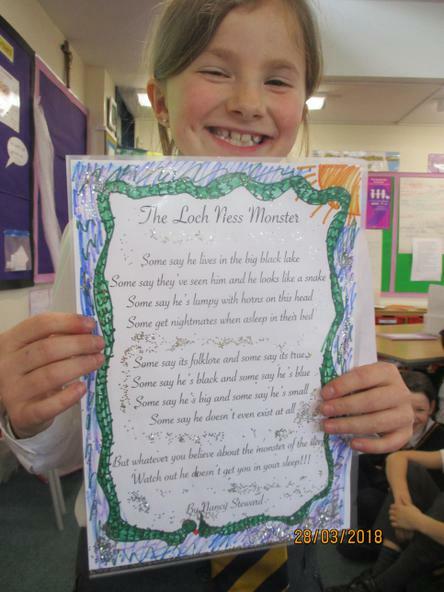 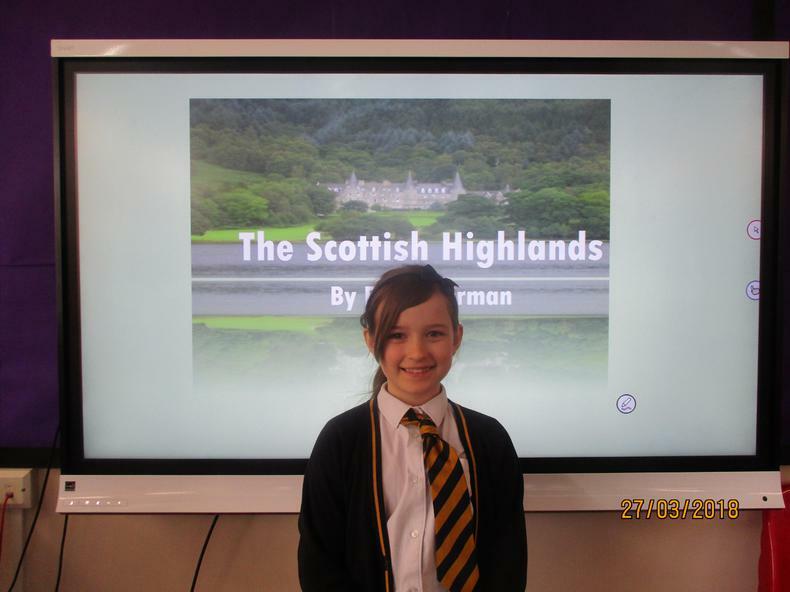 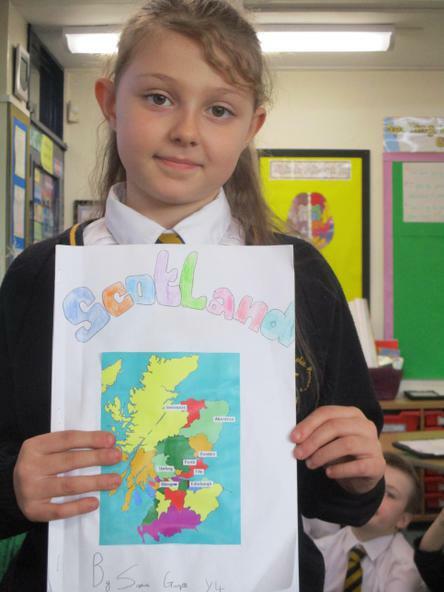 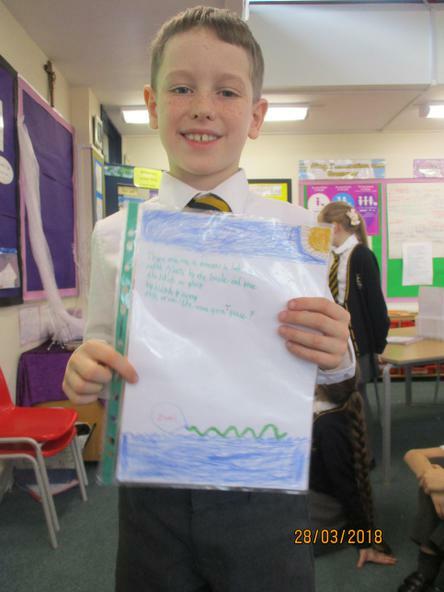 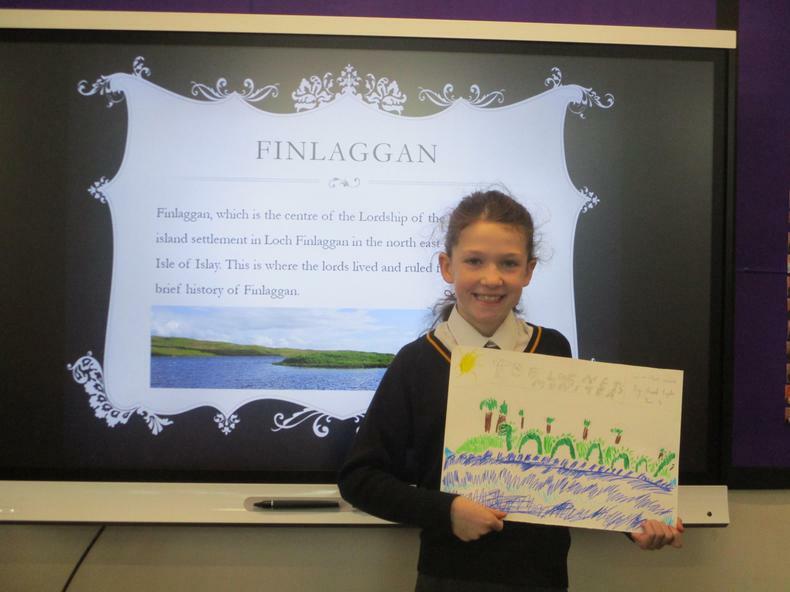 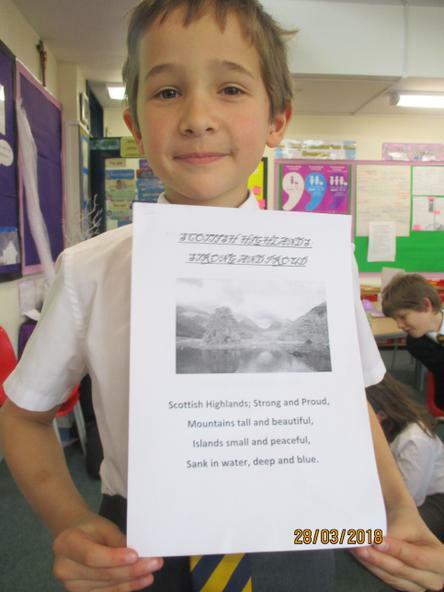 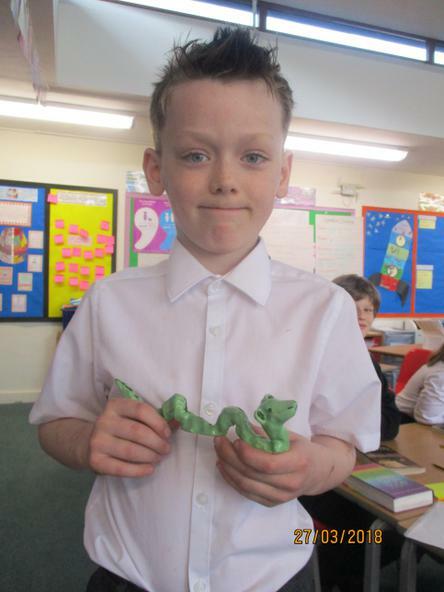 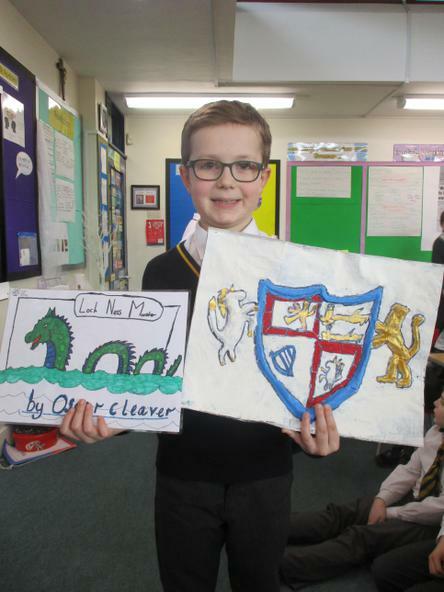 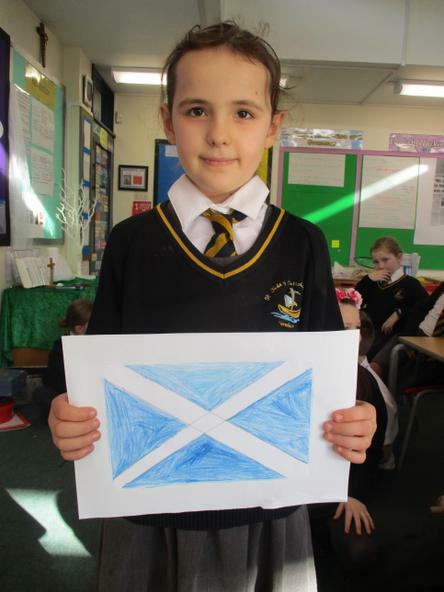 A few of us researched the link between St Columba and the Loch Ness monster and others did a case study on a location within Scotland.